You're busy . . .
your staff, your family and your life! The New Jersey Academy of Ophthalmology. Think of us as your "headquarters office" - a way to increase your limited time and money. for you and your office. Increased focus on repeal of cosmetic surgery tax, licensing of one room suites and taxation of ambulatory surgery centers. We're here to help you . . . in your practice . . . in your profession. Click here for more sponsorship and exhibitor information. 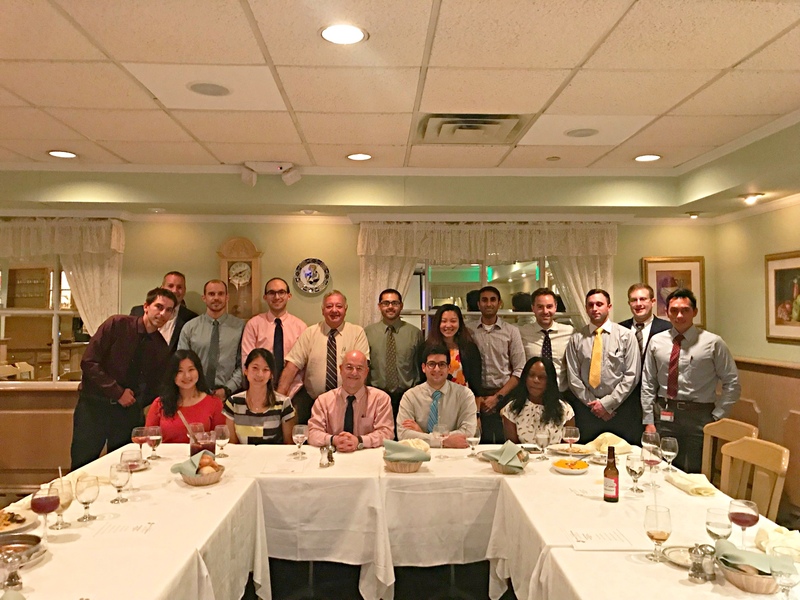 The Residents Advocacy Program utilizes Program Chairs, State Society leadership and staff, and AAO Councillors to teach residents how to promote Ophthalmology through political, regulatory, and community efforts. At the annual RAP Dinner meeting, held at the Spanish Tavern in Newark, NJ. Presentations were made by Dr. Albert Khouri, Dr. Robert Kost, Dr. Donald Cinotti, and Matthew Halpin. OMIC entered into an educational alliance with the New Jersey Academy of Ophthalmology (NJAO) in May of 2014. NJAO members qualify for a special 10% OMIC risk management premium discount by completing any OMIC risk management course. The average savings in 2016 is worth $1,074.